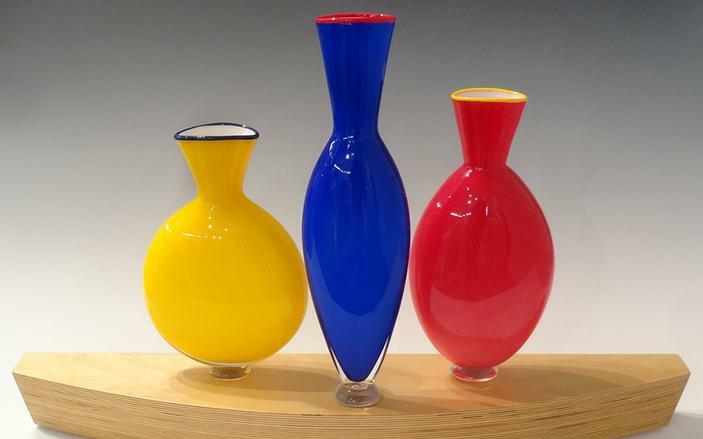 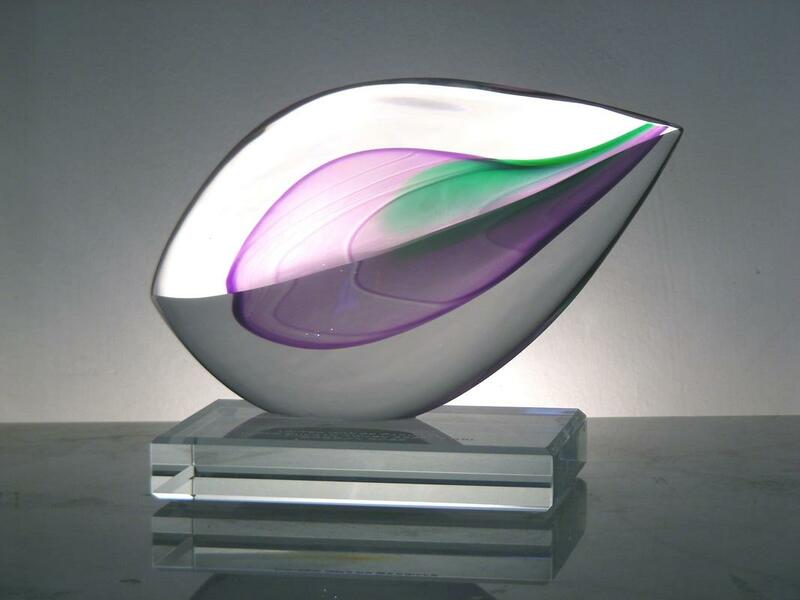 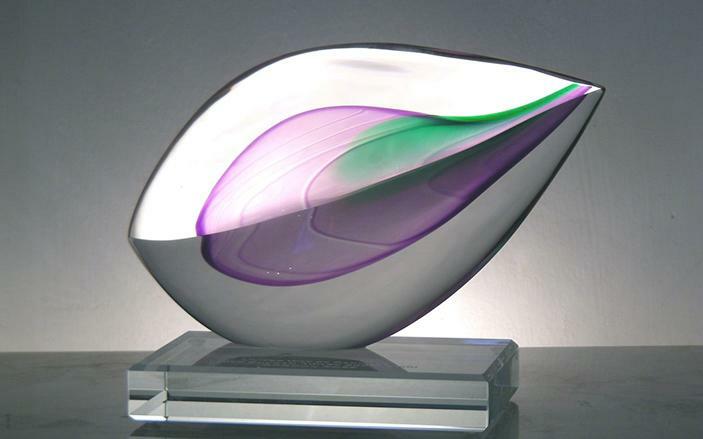 Andrew Kuntz is a renowned Canadian glass artist whose work has been widely praised for its classical grace, contemporary simplicity, and vibrancy of colour. 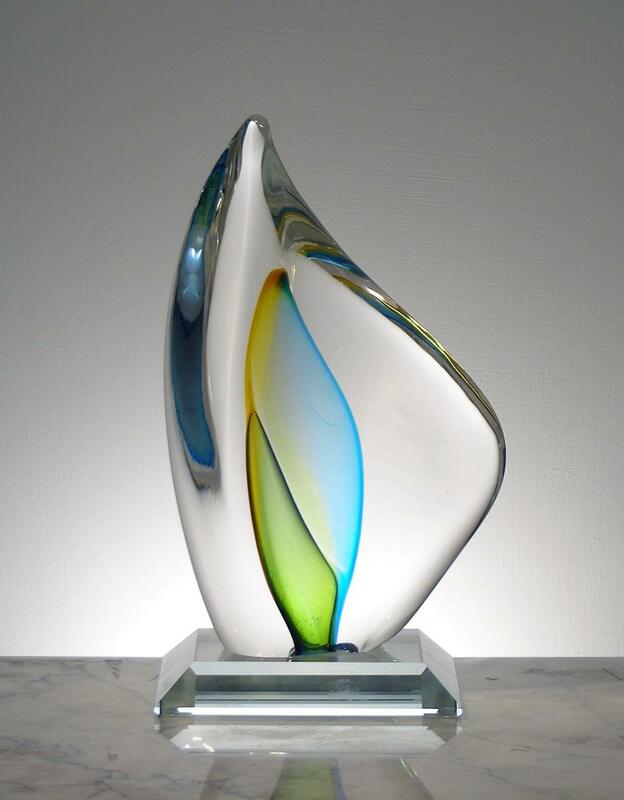 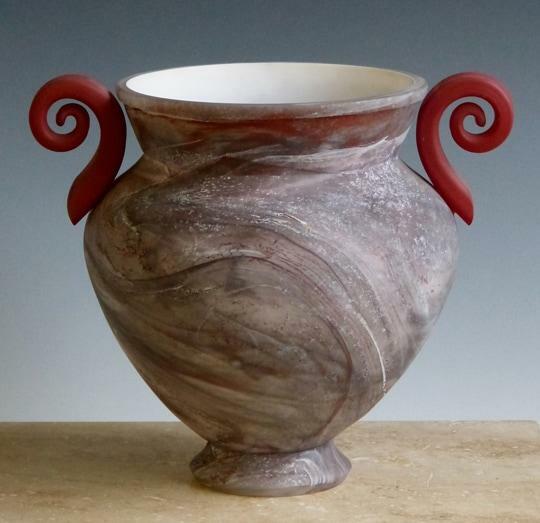 In addition to winning a number of significant awards, his pieces have been extensively exhibited around the globe, including; The Canadian Embassy in Washington, D.C.; Pilkington, Sheffield, And Oxford Museums in England; The Galerie Art et Creation in Lyon, France; Tai Pei fine Art Museum; The Hong Kong Museum of Art; and The Museum of Contemporary Craft in New York. 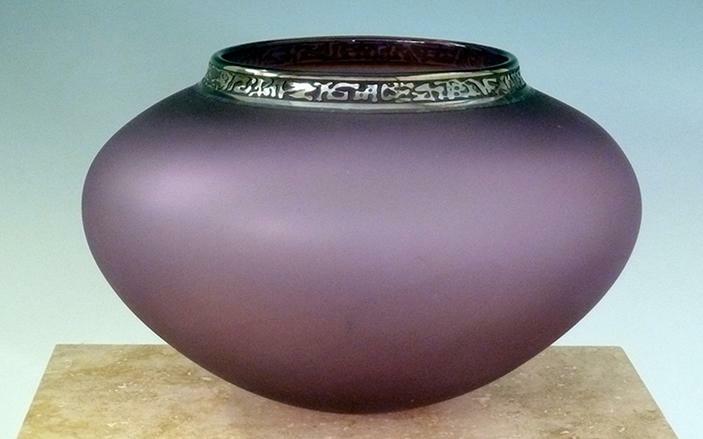 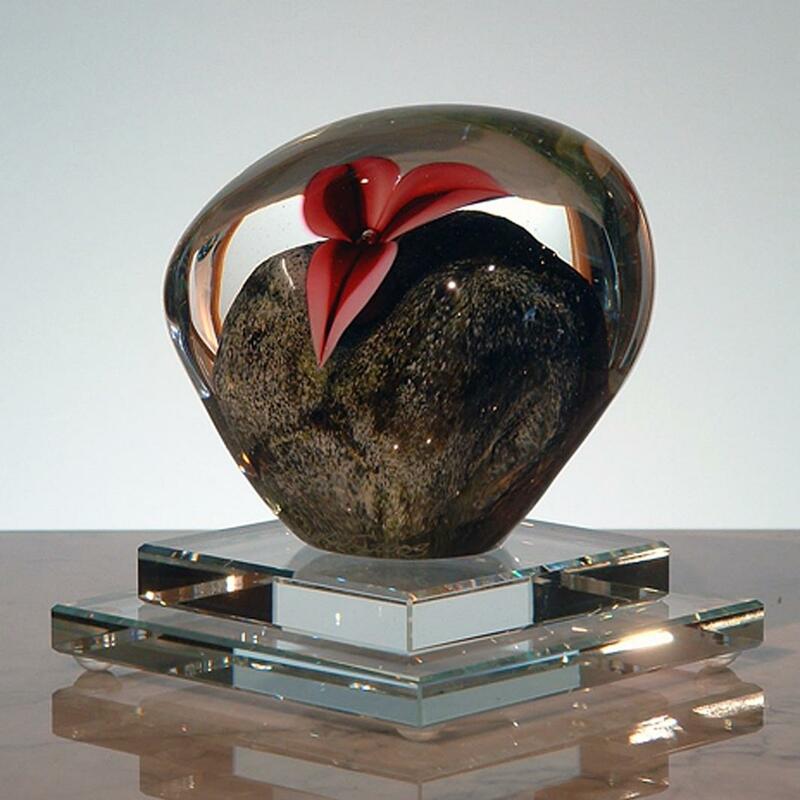 Andrew’s privately owned work is represented in numerous domestic and international collections, including gifts to the Premier of China and Prime Minister of Ireland from the Canadian government, installed work at the Palace of Prince Faisal bin al Saud in Riyadh, Saudi Arabia, and the U.S. 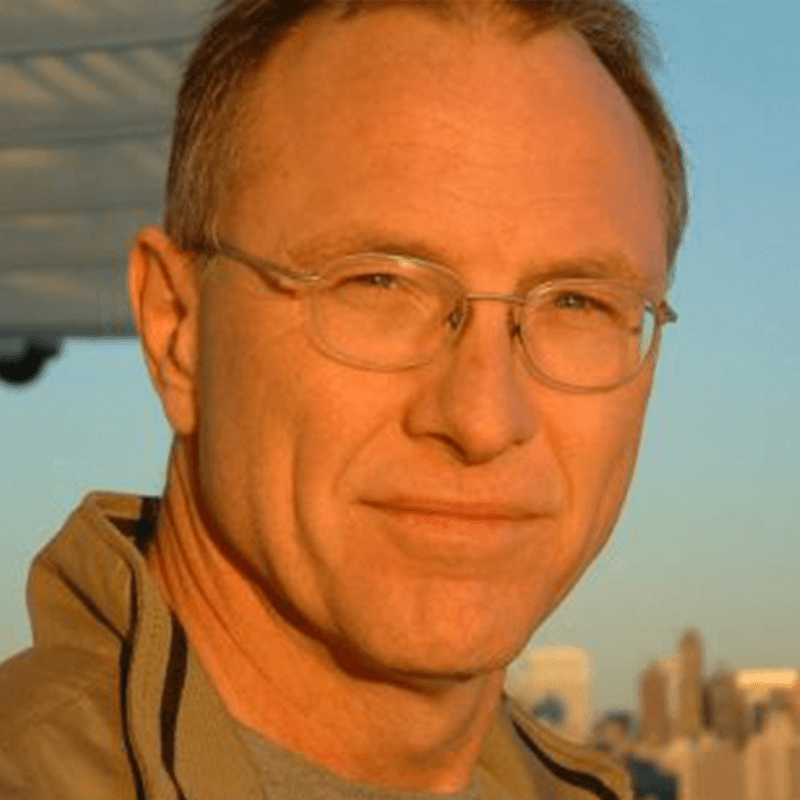 Ambassador to Canada. 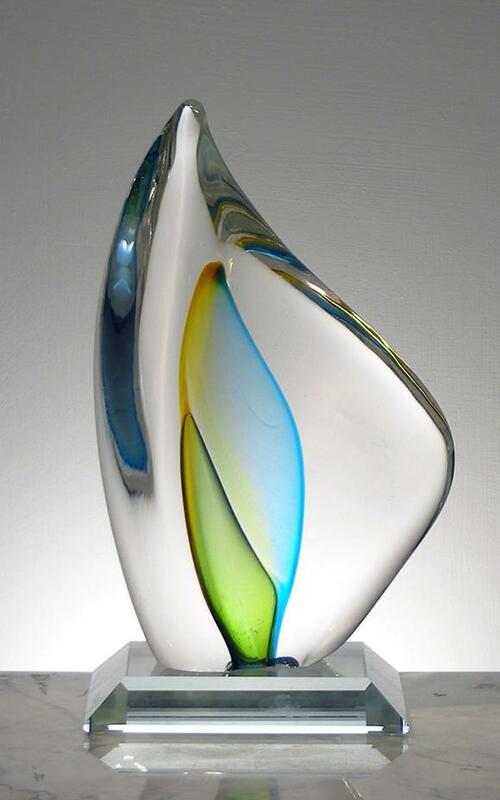 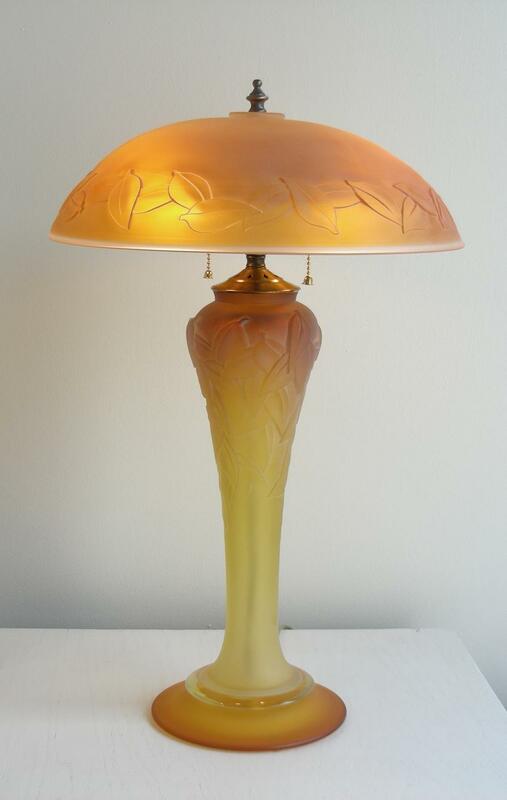 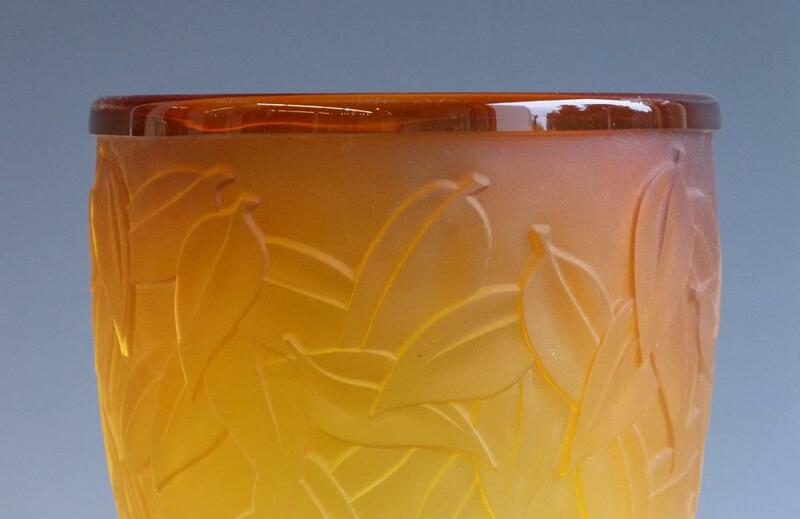 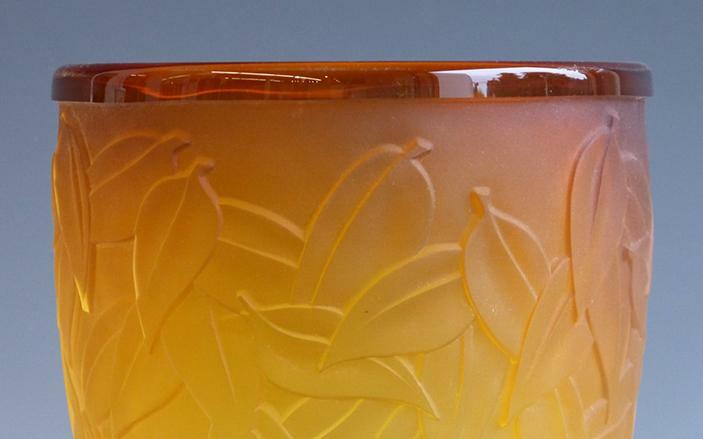 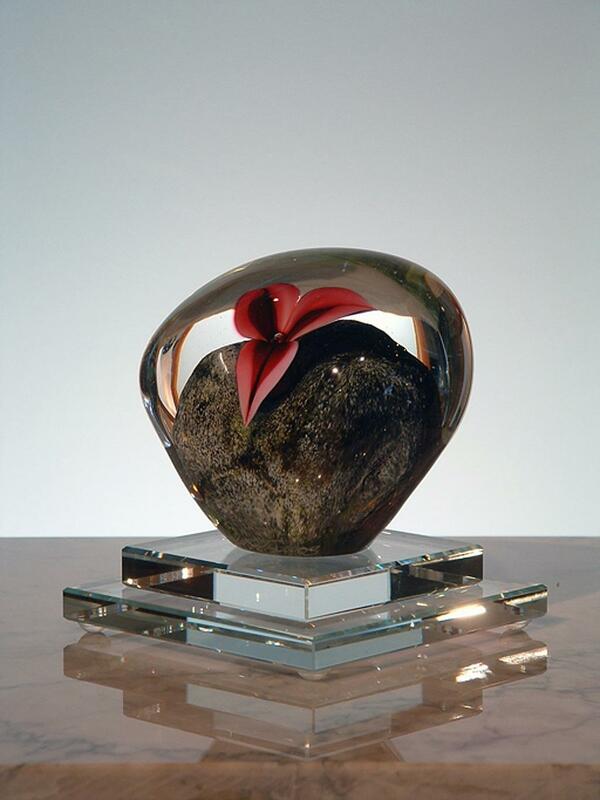 Andrew trained in blown and sculptural glass at Sheridan College School of Design from 1977 to 1980. 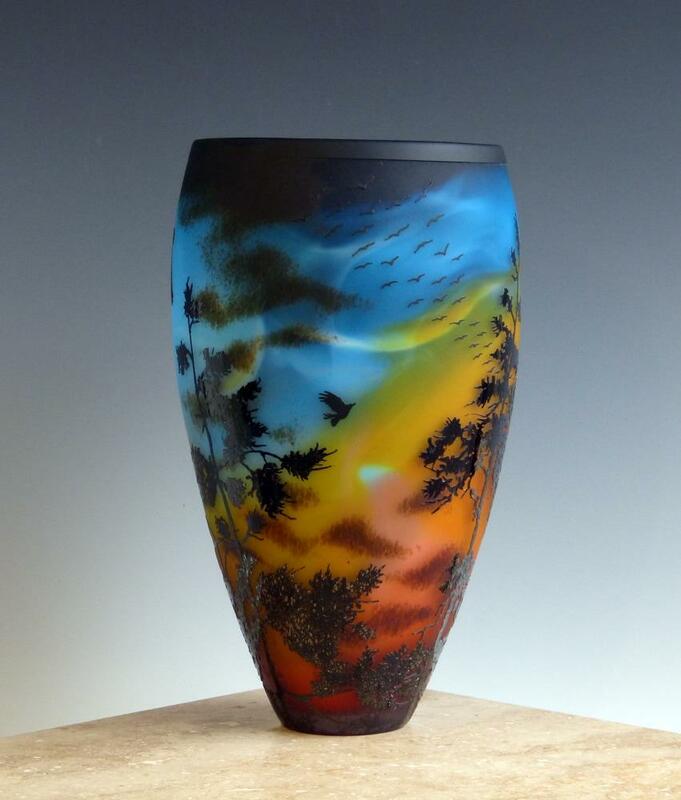 Since that time, he has been a resident artist at Harbourfront Glass Studio in Toronto. 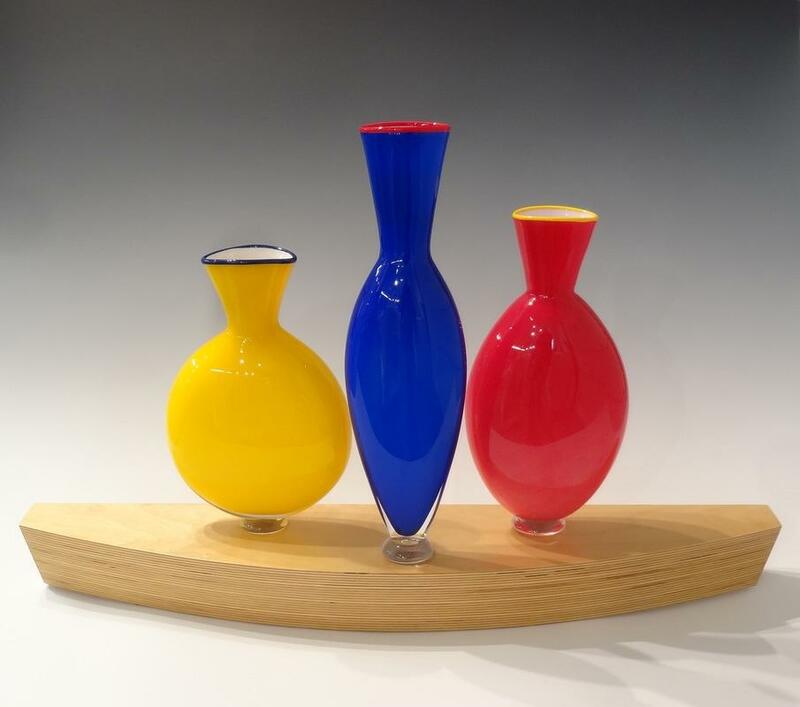 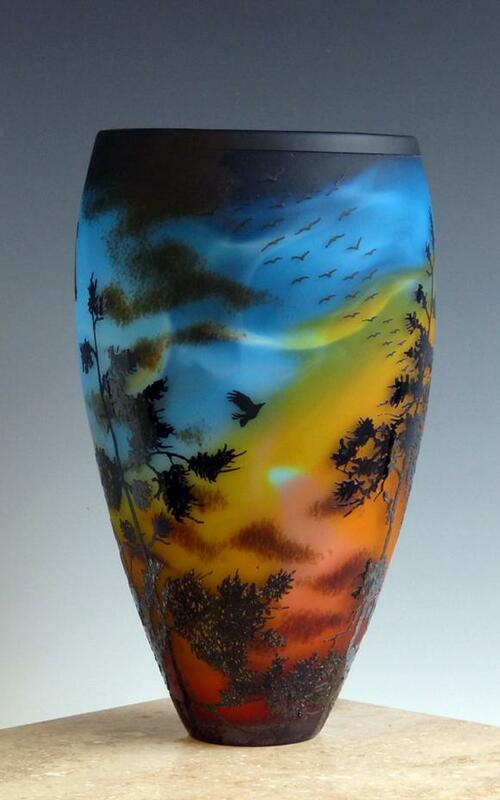 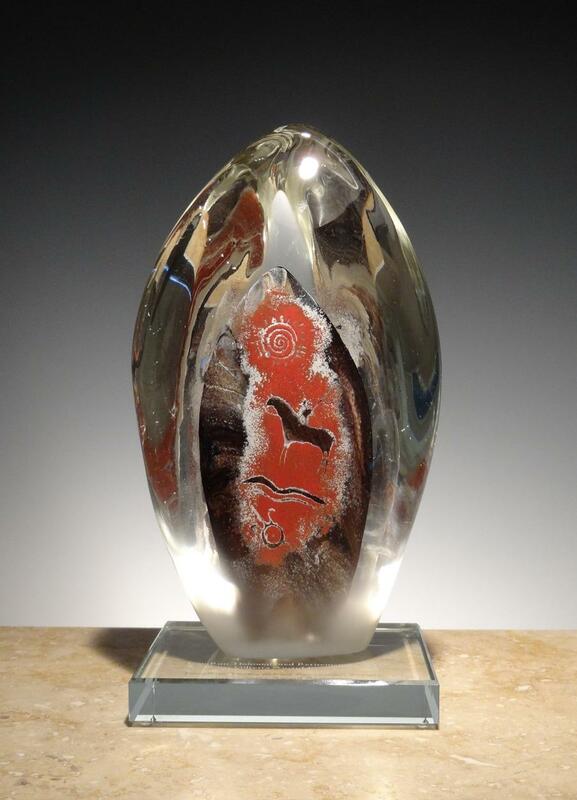 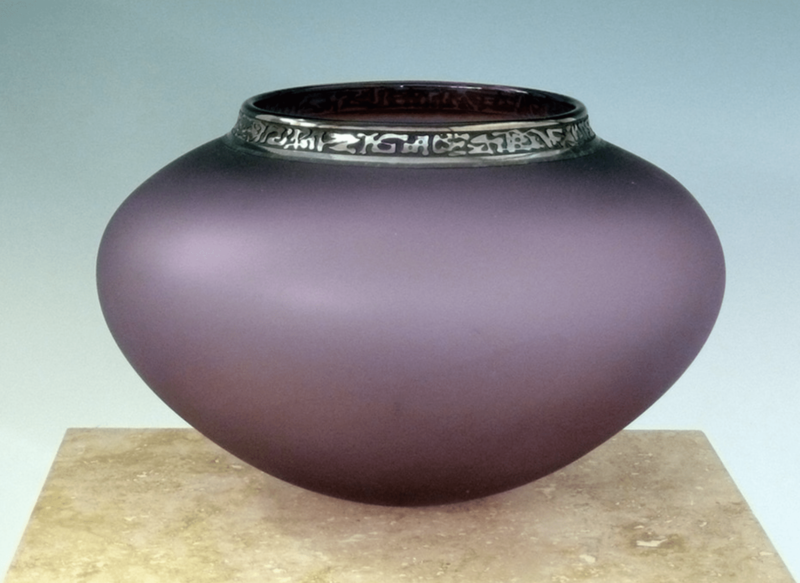 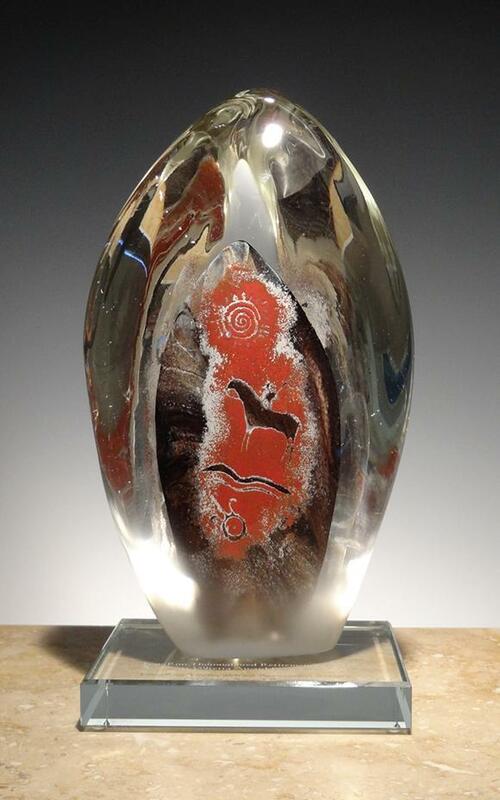 A well-established glass artist, Andy continues to exhibit locally and nationally and is well-represented in many important collections, including those of Imperial Oil, the Premier of China, and the Toronto Stock Exchange. 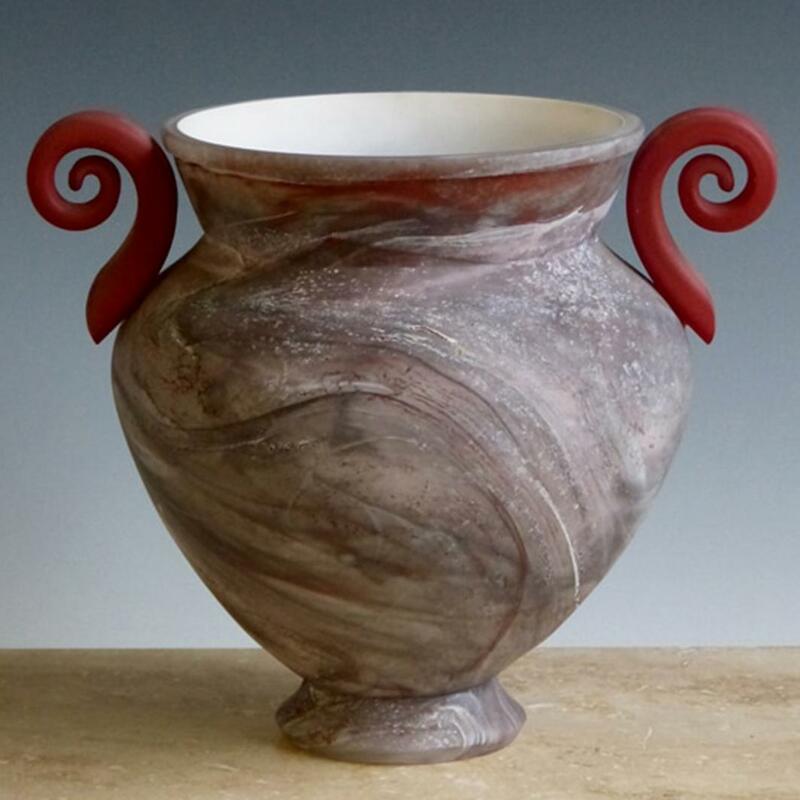 His teaching experience at both Sheridan College and the Alberta College of Art round out a career that is framed by awards, invitational exhibitions, and commissioned installations.